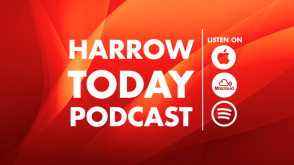 In Mental Health Awareness week, Radio Harrow’s Anna Travers courageously shared her experiences on her depression. Describing depression as making her feeling overly-sensitive, vulnerable, isolated and secluded, she reminds us that, ultimately, depression is a mindset, and taking action to overcome negative feelings can help anyone to overcome the “sick, sinking feelings” which tend to dictate the actions of sufferers. 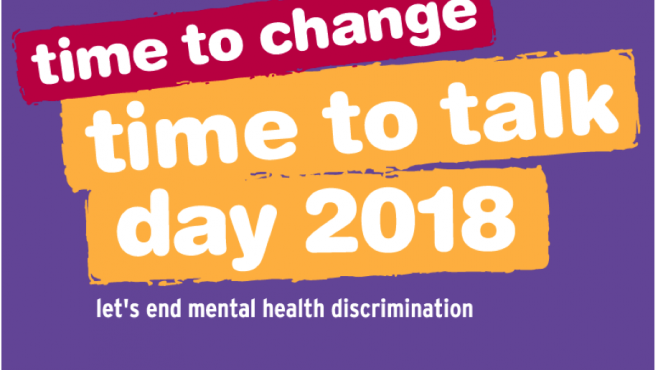 It’s always Time to Talk and Talk. 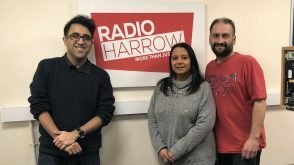 The Harrow Today team reflect on depression being a cause of suicide, particularly in males aged 40 to 44, who are 3 to 5 times to take their own lives than women in the United Kingdom and Republic of Ireland respectively. 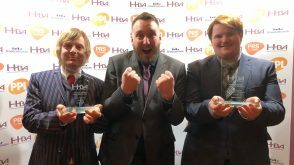 Jonny Zucker, a Hemel Hempstead based children’s author, who has been described as cheerful and charismatic, lived with depression and Obsessive Compulsive Disorder (OCD) for two decades, and was one of many men who took their own lives as a result. His book ‘Striker Boy’ has since been re-released in a bid to raise money to charity for mental health charity Mind in a campaign which is given his wife Rachel hope, hoping that his words have inspired others.